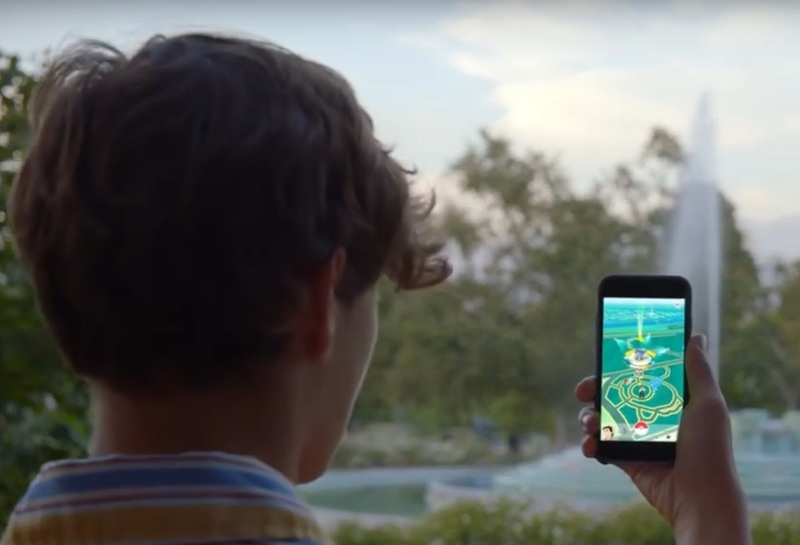 The wildly popular Pokemon GO app game has users possibly learning more about the geography of their surroundings. This augmented reality game allows players to use their smartphones to catch virtual Pokemon characters found in real world locations using GIS mapping technology. Mapping enthusiasts and GIS users have been publishing articles about the exact mapping technology used by the games creator, Niantic. “Pokemon GO and GIS” begins the discussion with some of the staff of ESRI. Mapbox features an article related to augmented reality mapping by Saman Bemel Benrud, “The Playful Design of Pokemon GO Maps.” And Spatineo researched whether the developers of the game used OpenStreetMap or Google Maps. And Forbes considers whether augmented reality gaming could be used to engage the public in preservation in the field of archaeology. The Ball State University Libraries’ GIS Research and Map Collection (GRMC) consolidates one-on-one research assistance from the GIS Specialist with the GIS Research Area, which offers access to ESRI GIS software and online tutorials, datasets, online mapping applications, and in-house GIS data. GIS software is also available throughout Bracken Library, the Architecture Library, and in the Science-Health Science Library. For more information about using GIS software, please contact the GRMC at 765-285-1097.